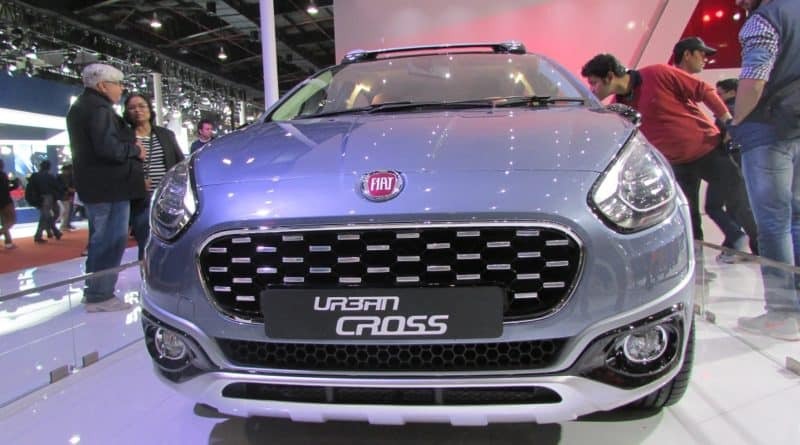 The Fiat Urban Cross was one of the important unveil for Fiat during the 2016 Auto Expo. 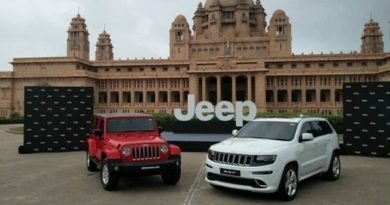 Now, the launch date is very close as the Fiat dealership are accepting the bookings for a minimum deposit of Rs 21,000. 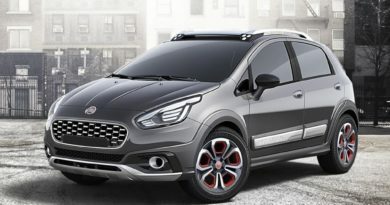 The Fiat Urban Cross is based on the Platform of Punto Evo hatchback, which also forms the foundation of the Avventura. 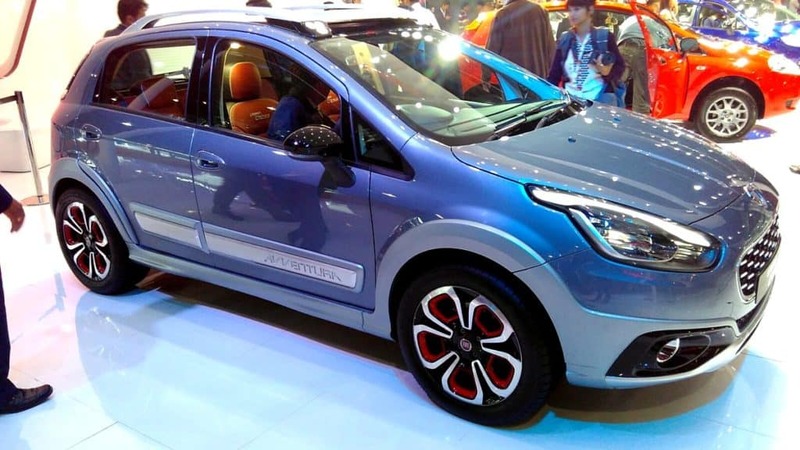 The silhouette of the Urban Cross looks like the Avventura without a spare wheel mounted on the tailgate. Few noticeable differentiating elements include new front grille, headlamps with built in LED, new stylish roof rails, redesigned bumper and body colour cladding. Dimension-wise, the Urban Cross is 4,000mm in length, 1,700mm in width, and 1,500mm in height. It has a decent ground clearance of 205mm. The Fiat Urban Cross will be offered with both petrol and diesel powertrains. 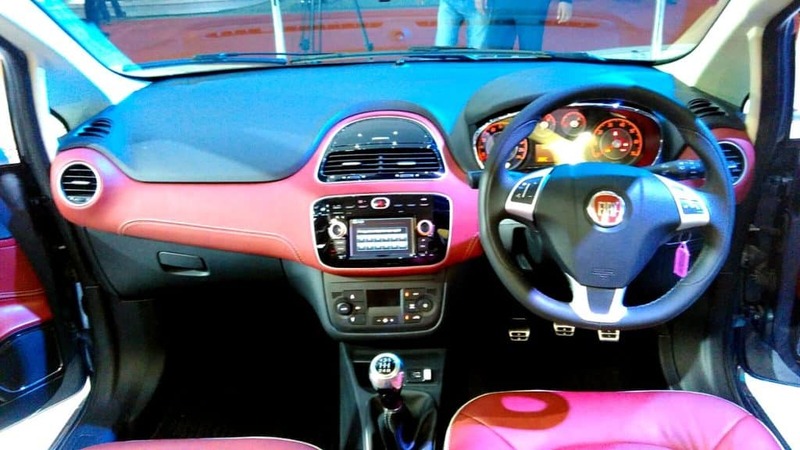 The 1.4-litre T-Jet petrol engine, also found on the Avventura powered by Abarth makes 140PS of max power and 210Nm of peak torque. While the 1.3-litre Multijet diesel unit produces 93PS of max power along with 209Nm of peak torque. Both the powertrain will come with a 5-speed manual gearbox. The Urban Cross featuring a diesel engine will be available in two variants- Active and Dynamic. The petrol Urban Cross will only be offered in the fully loaded variant- Emotion. The Indian spec Urban Cross will come with features like Touch screen AVN (Audio, Video & Navigation) system, 16-inch alloy wheels standard across all variants, climate control, dual airbags, ABS & EBD, and steering mounted audio controls.